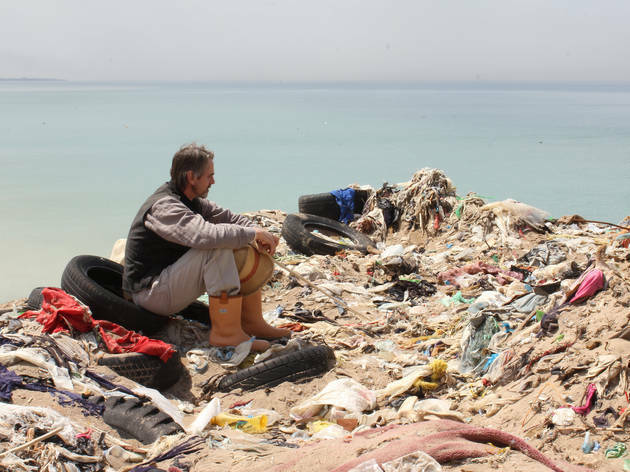 This eco-doc had its world premiere at the Cannes Film Festival in 2012 and features Jeremy Irons, on screen and on the voiceover, leading us through the messy issue of global waste. Irons travels the world to make the film's point, appearing places from the UK and Lebanon to the coast of the Pacific Ocean in the US. The film aims to look at the ecological disaster of human and other waste not being properly disposed of – and the toxic nature of some of that waste in the first place.